Valentine’s Day is a day meant to share with your significant other how much they mean to you, the difference it makes having them in your life, and most importantly how much you love each other. 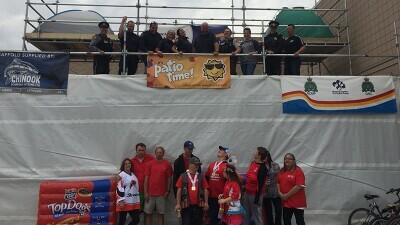 The 2017 Special Olympics Alberta Summer Games left a permanent (good) mark with the local Special Olympics program. 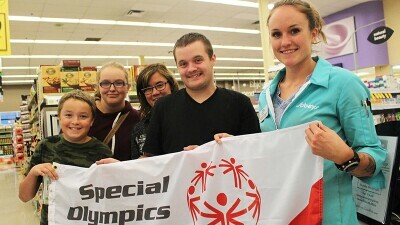 Laura Johnston talked about where to find quick and healthy meals and snacks and reminded the group of looking at the nutrition labels. 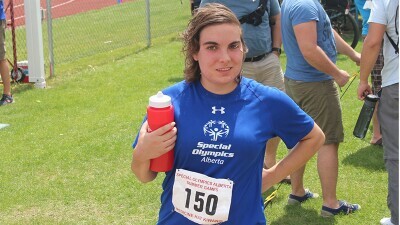 She won gold in the 100M dash, a silver in shot put, and a bronze in long jump at the 2017 Special Olympics Alberta Summer Games. 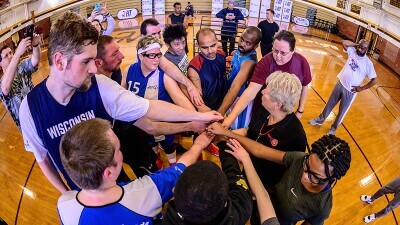 UNIFIED SPORTS IS THE BRIDGE TO SOCIAL INCLUSION. 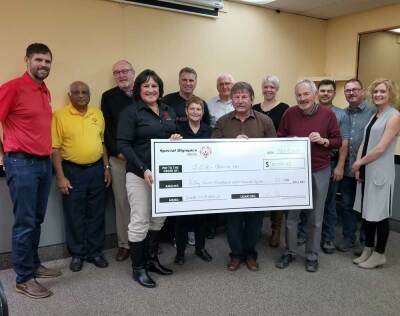 Desiree Hesson with Saskatchewan Correctional Centre and Wade Madland with Corrections Canada helped the event reached $20,000 goal.